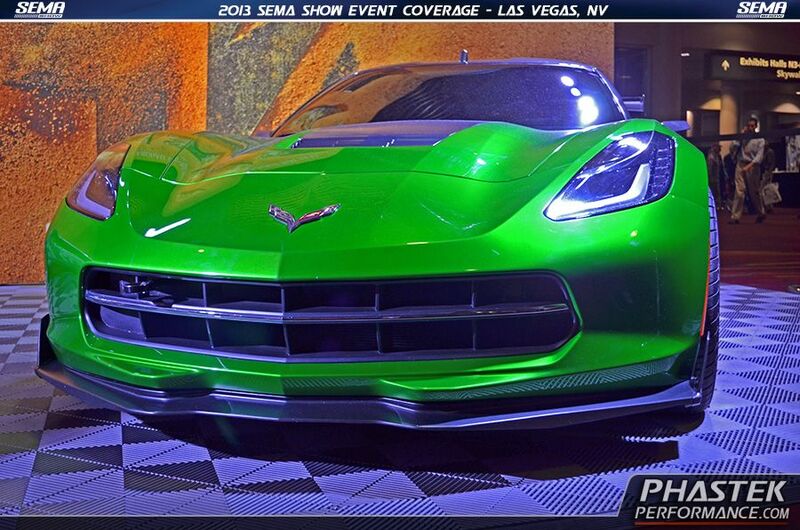 The C7 Transformers 4 Movie Car! 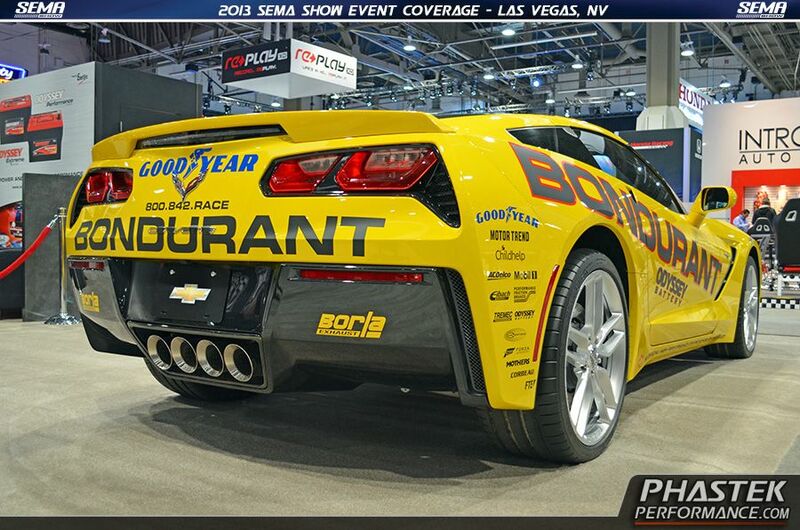 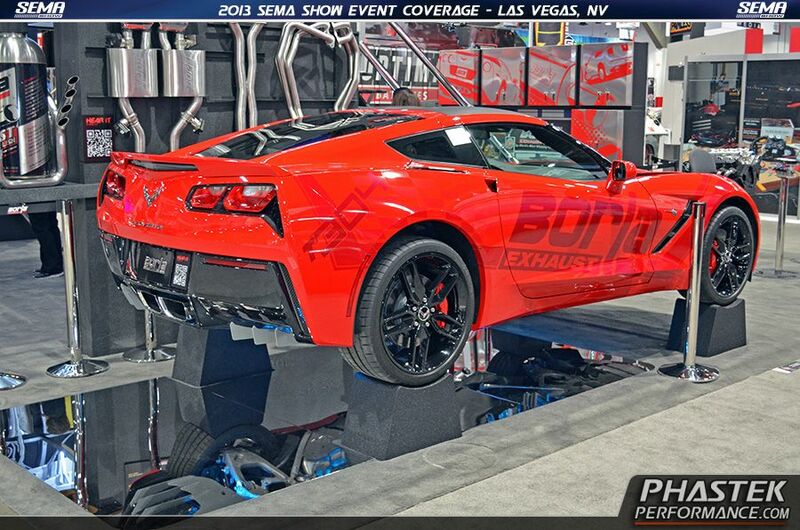 I like those borla exhaust tips!! 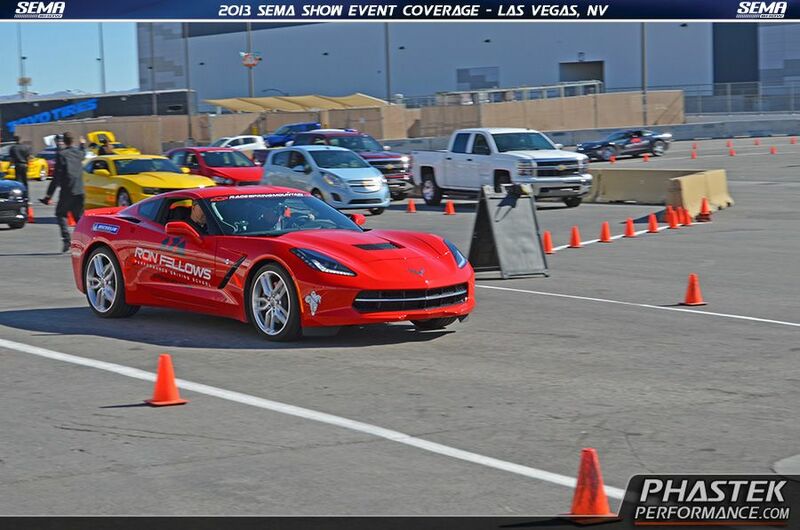 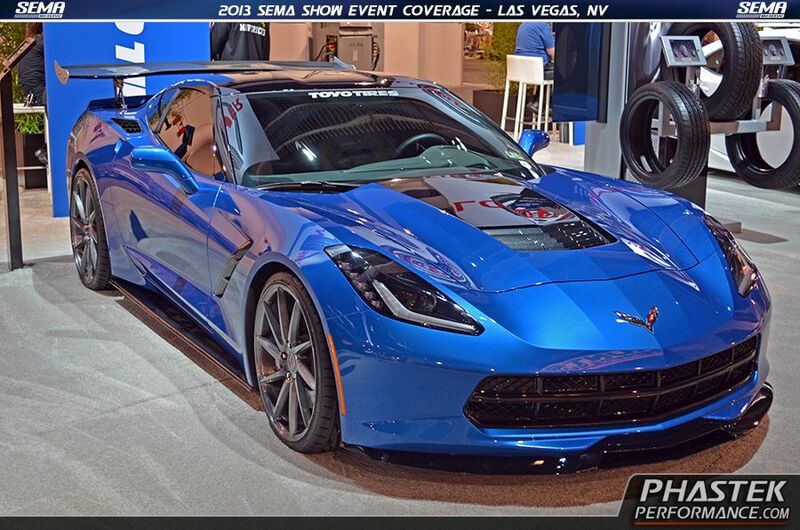 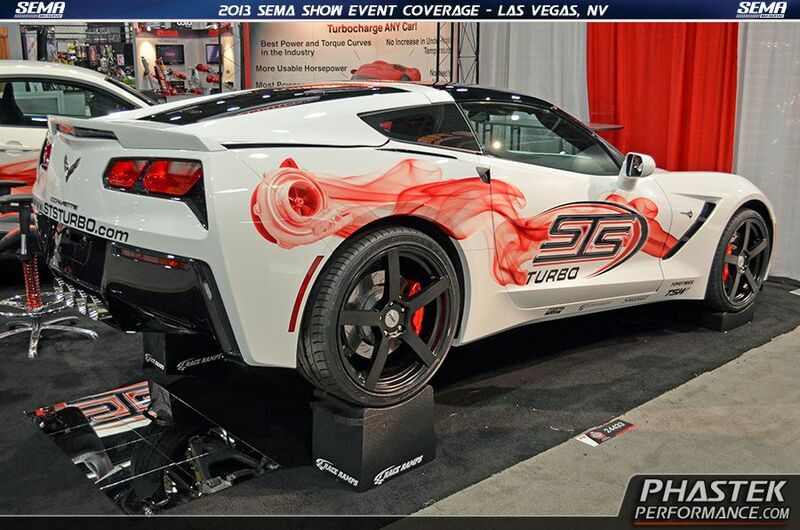 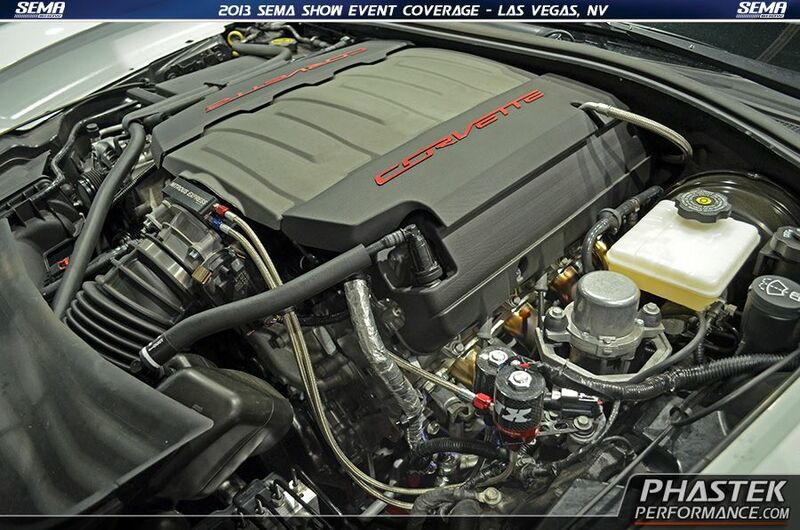 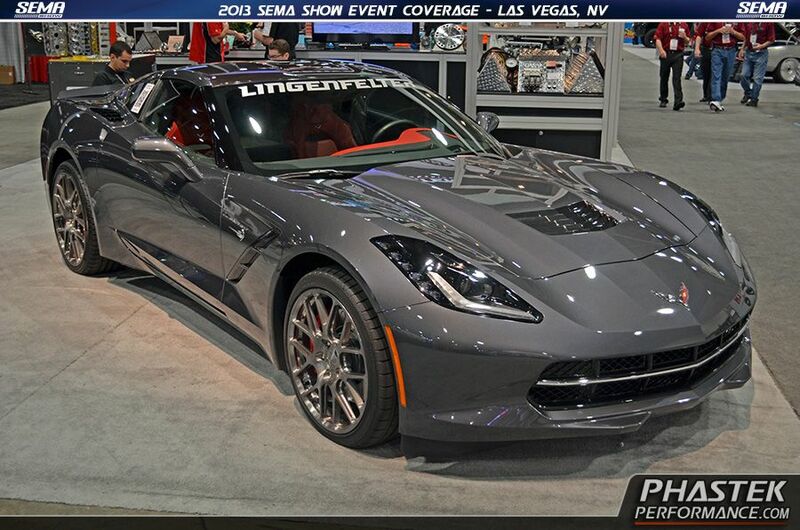 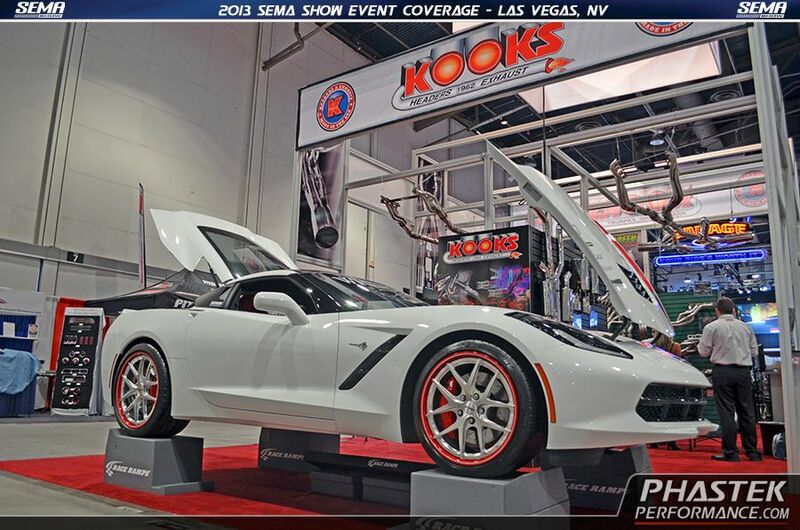 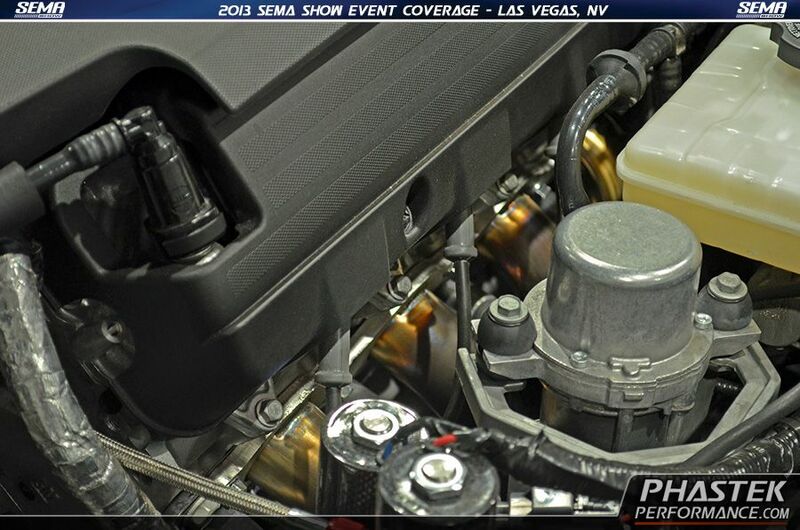 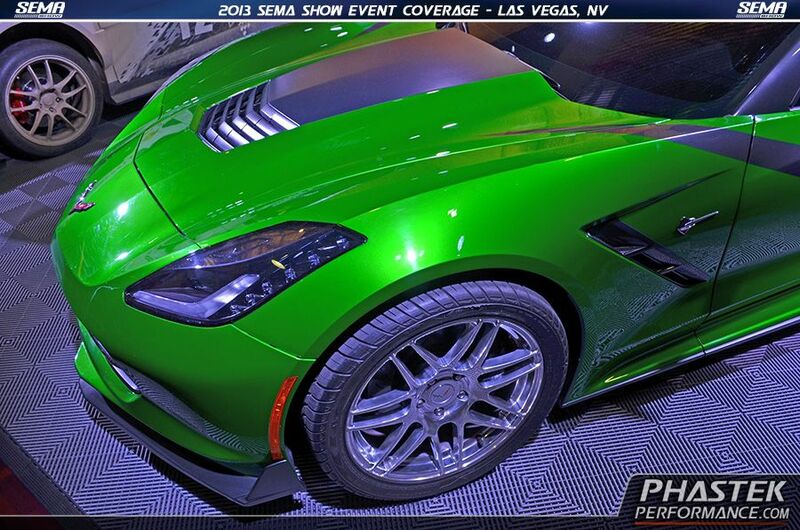 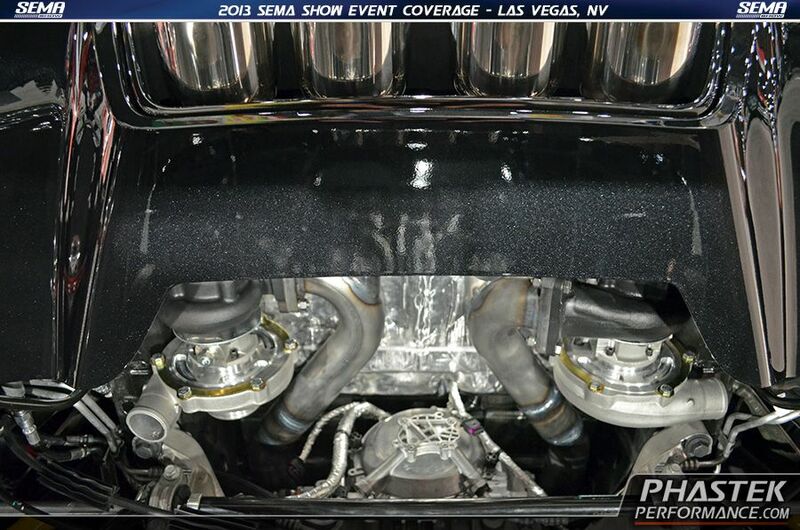 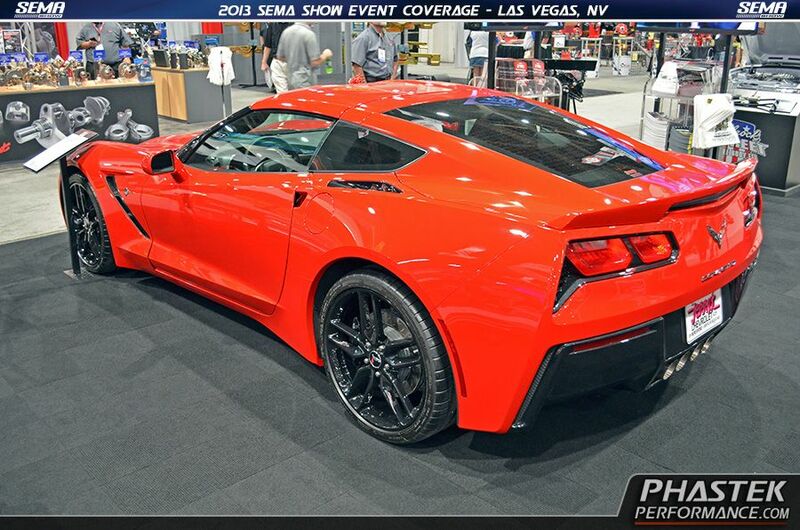 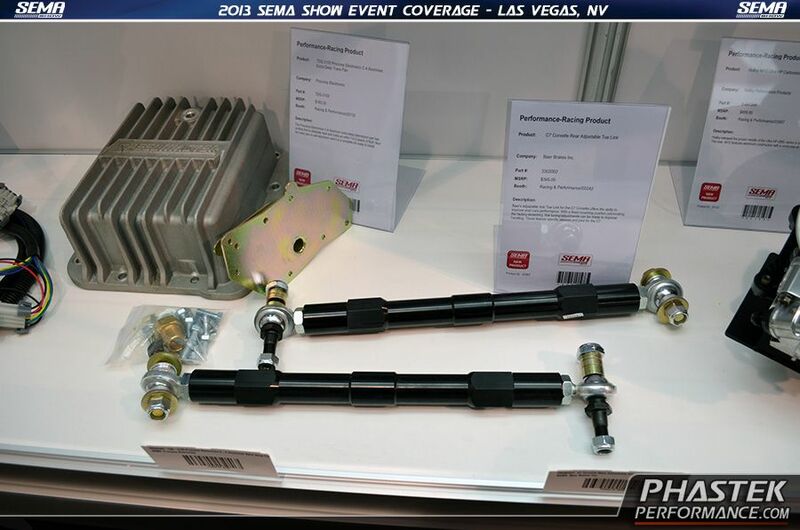 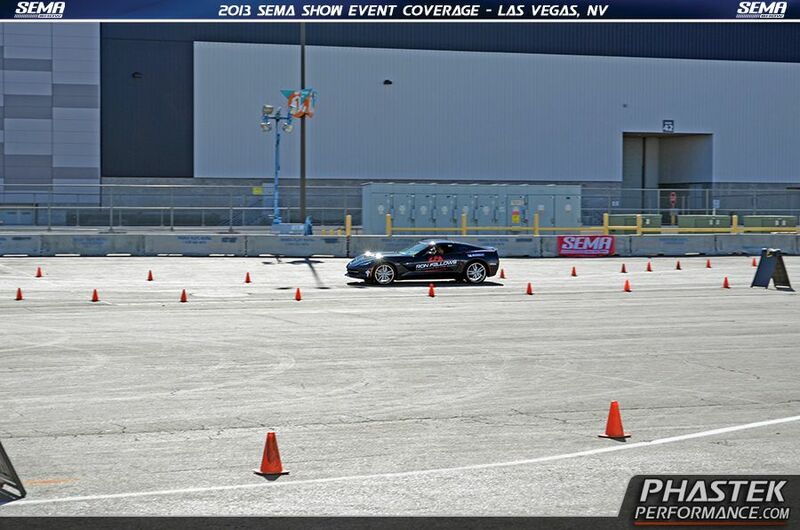 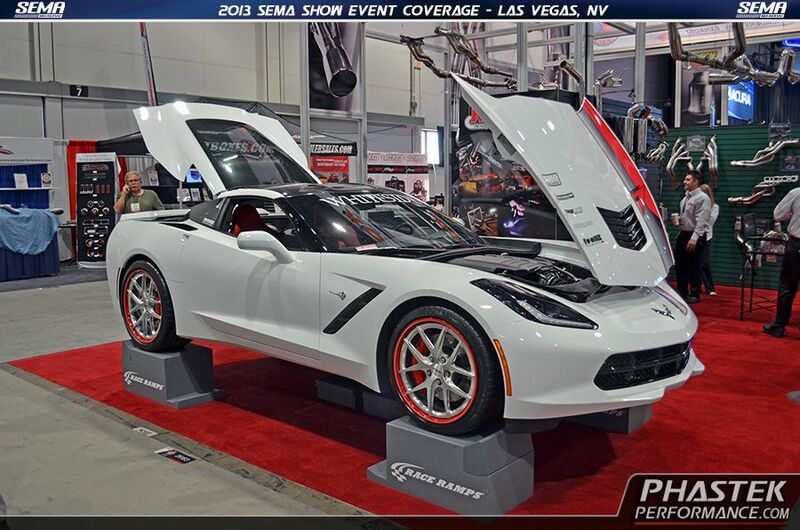 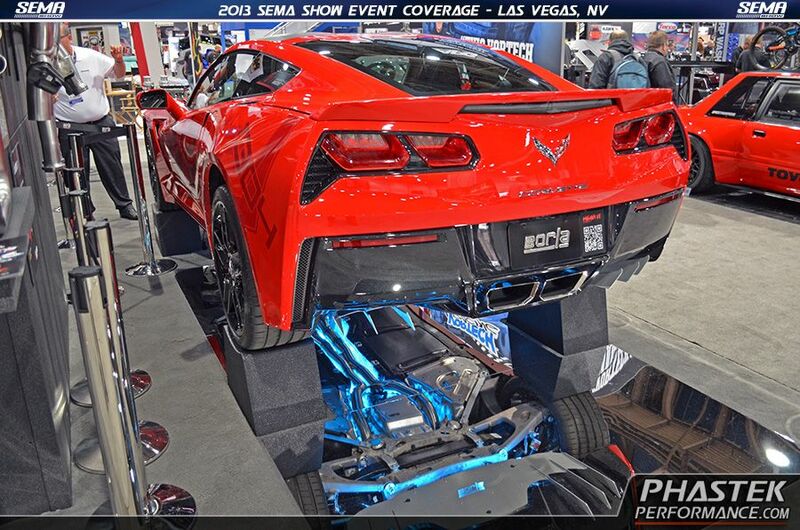 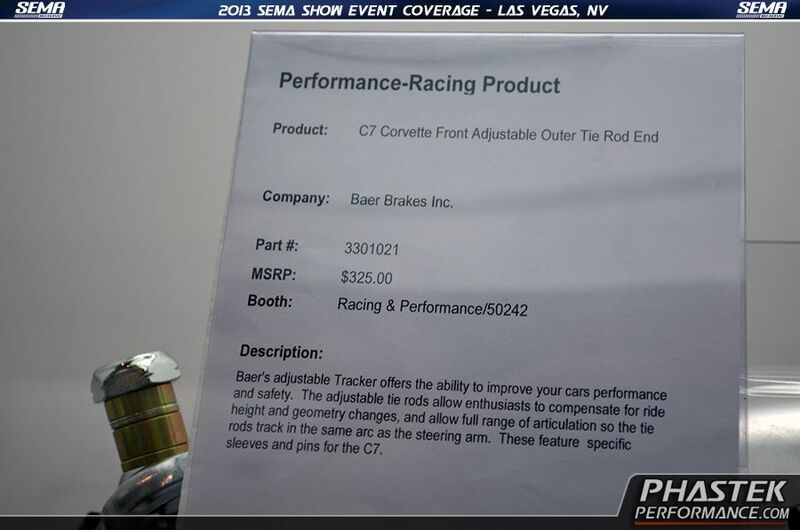 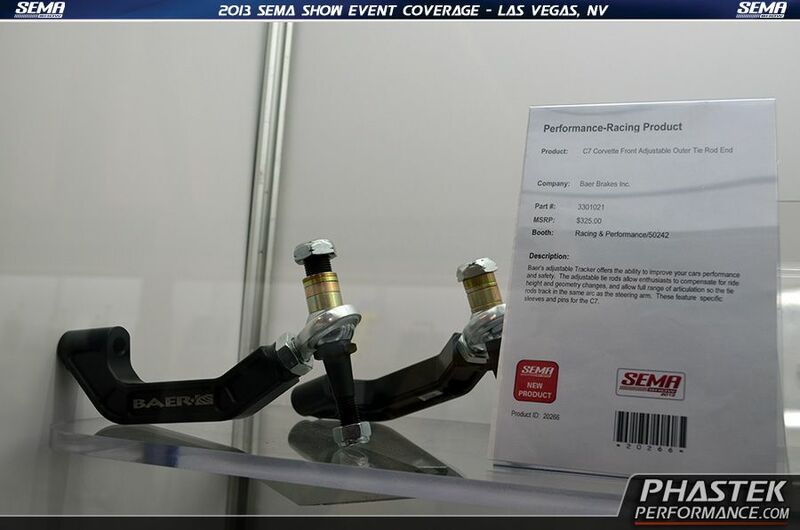 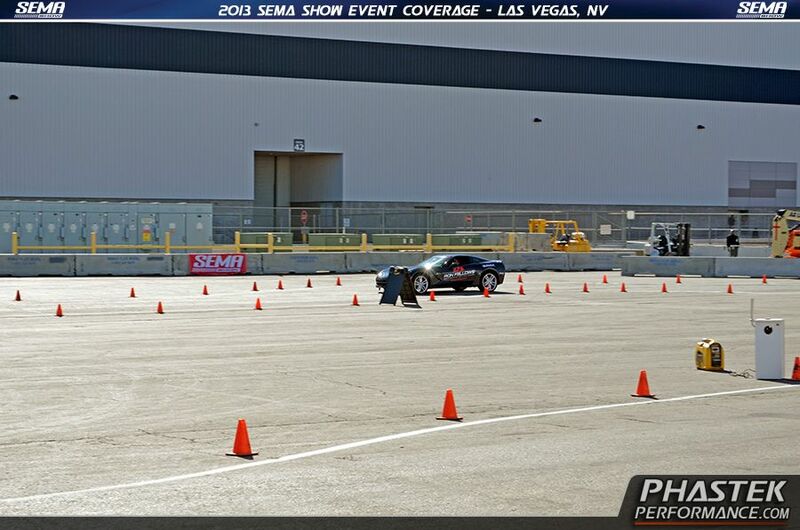 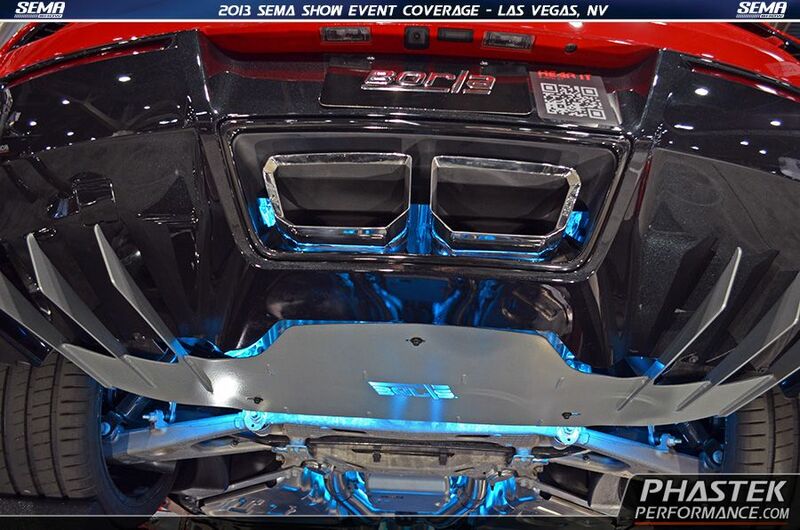 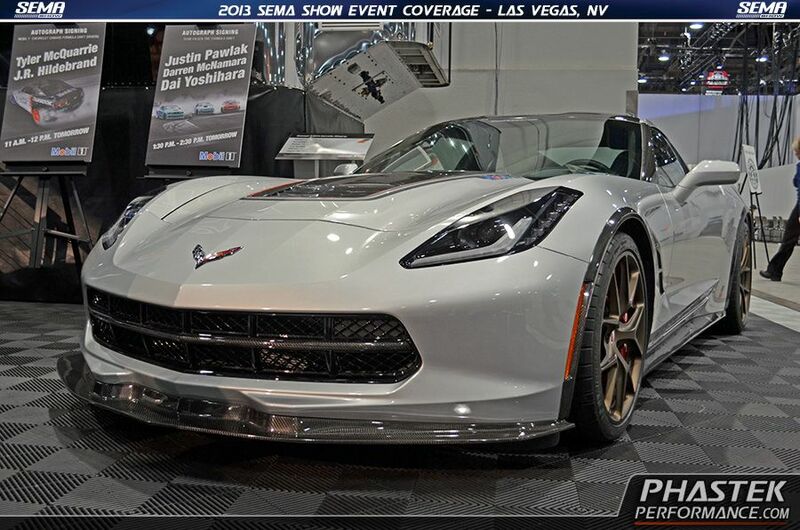 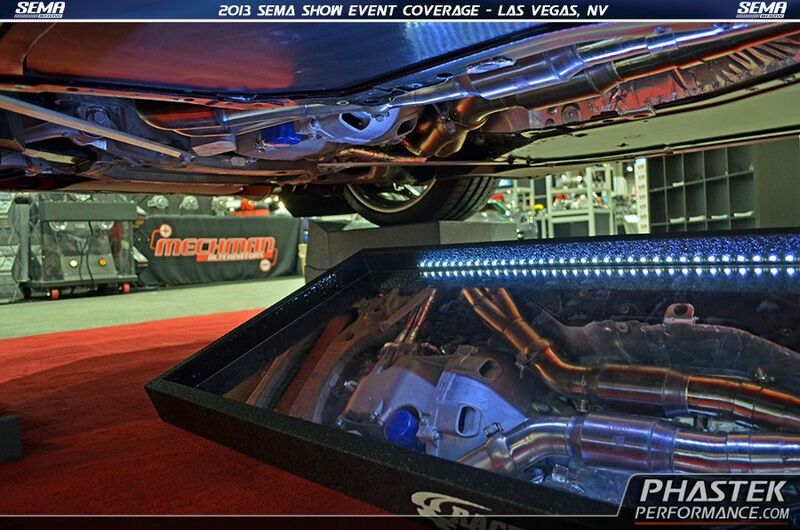 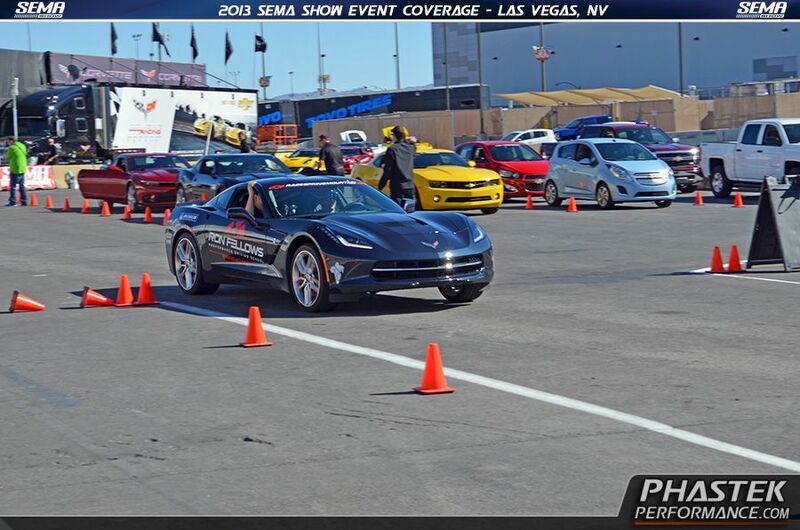 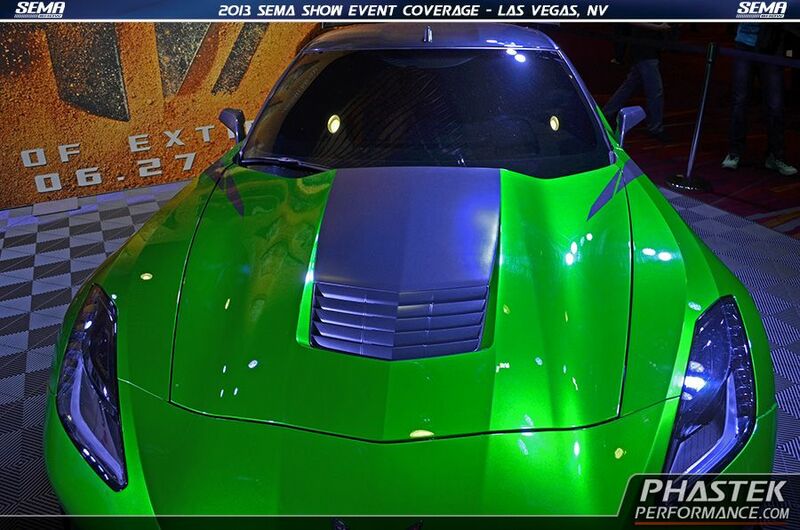 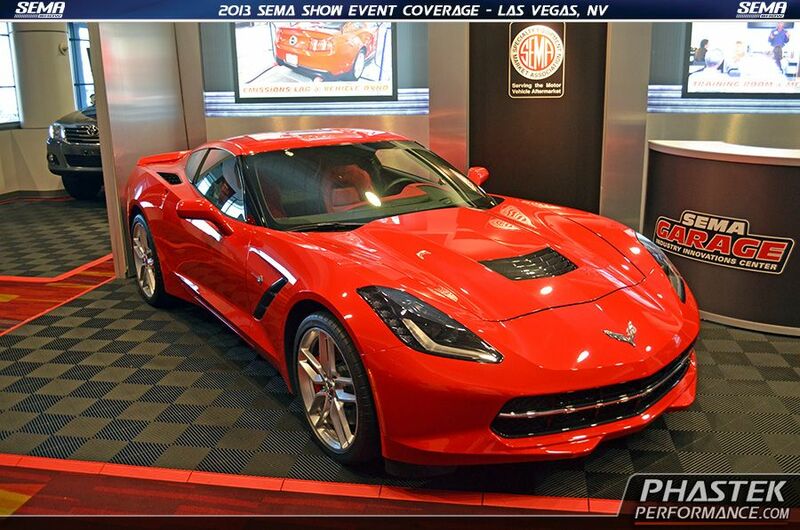 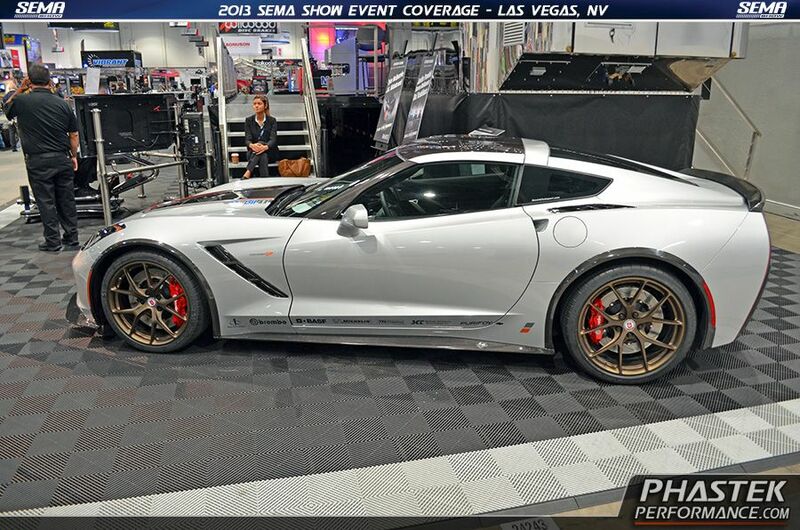 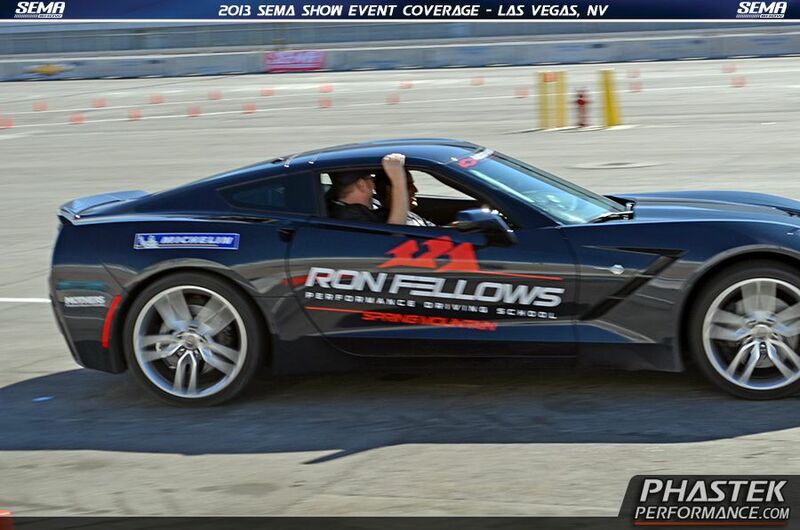 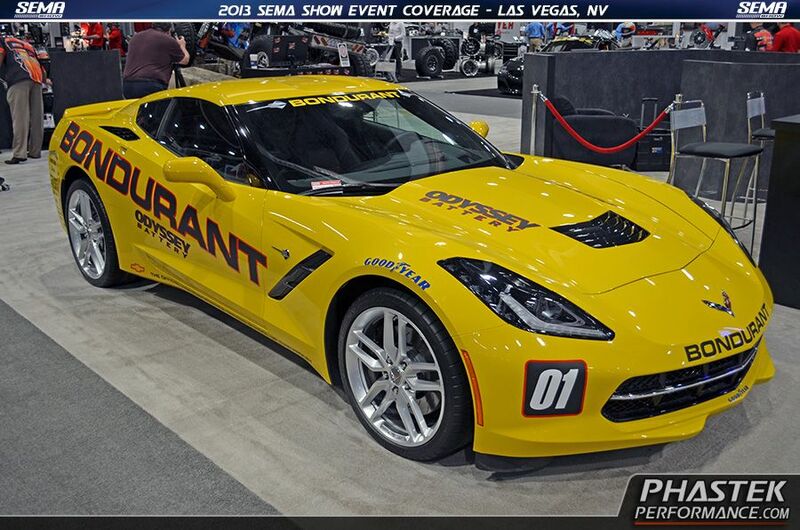 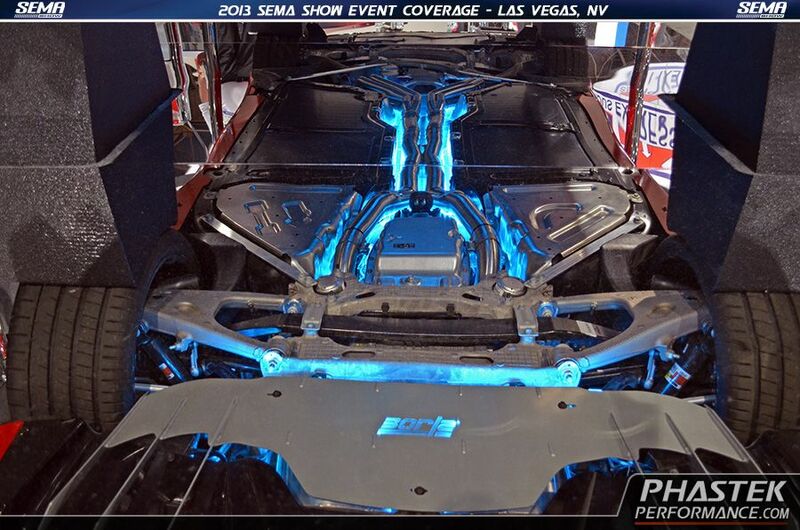 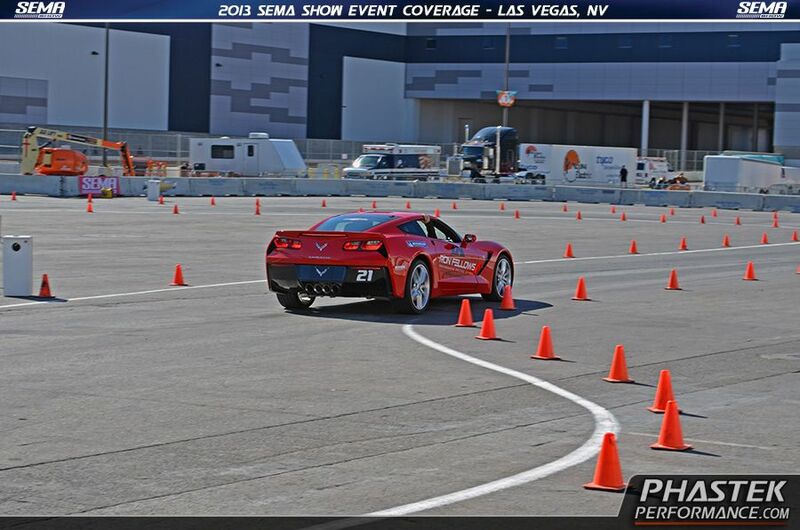 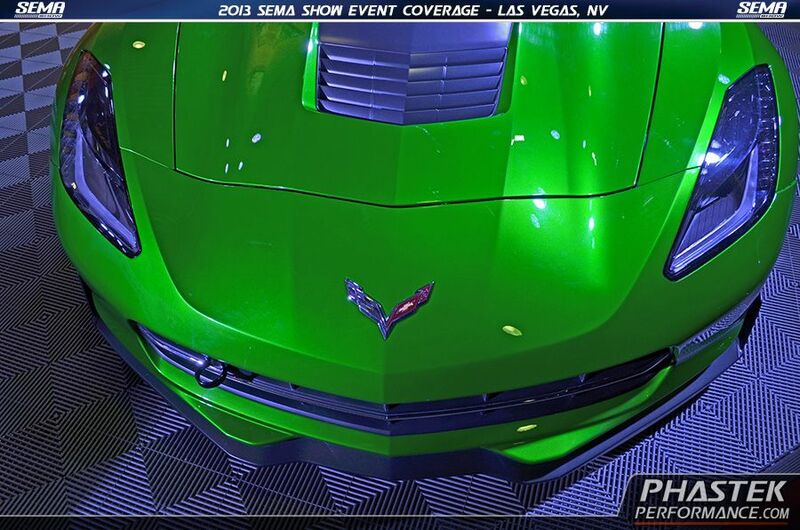 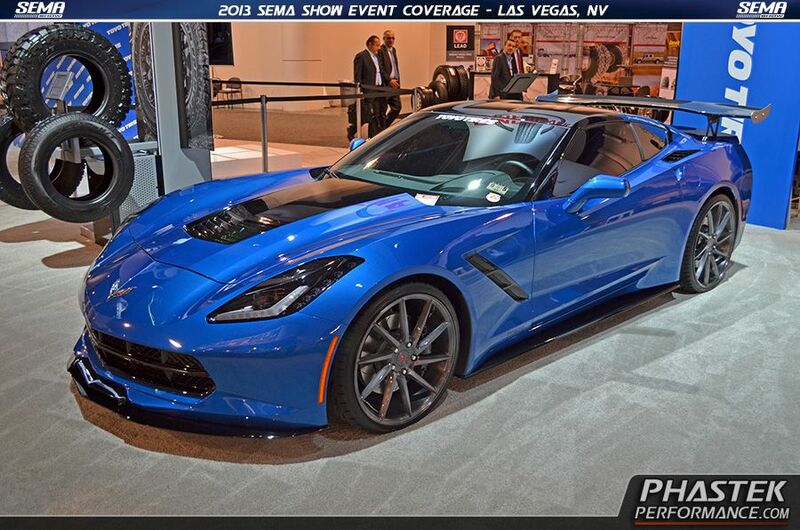 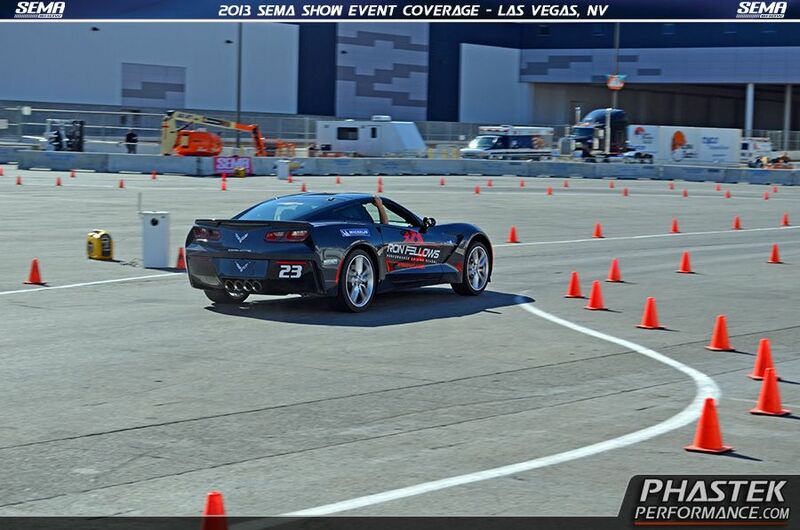 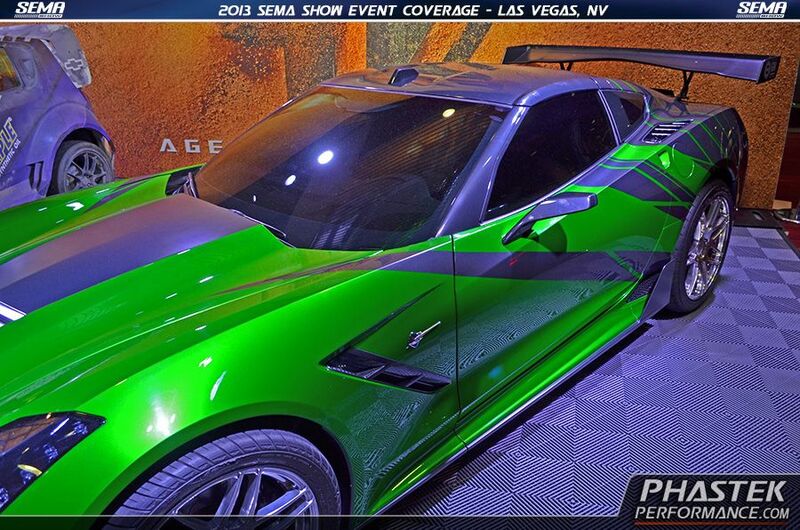 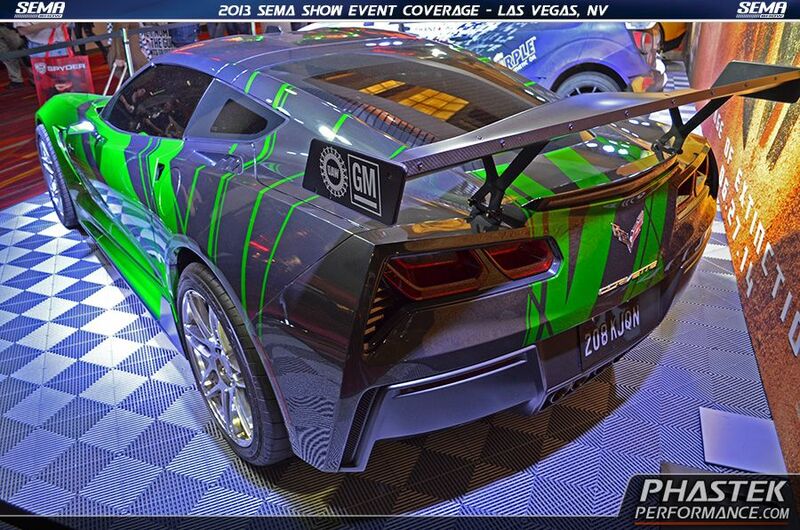 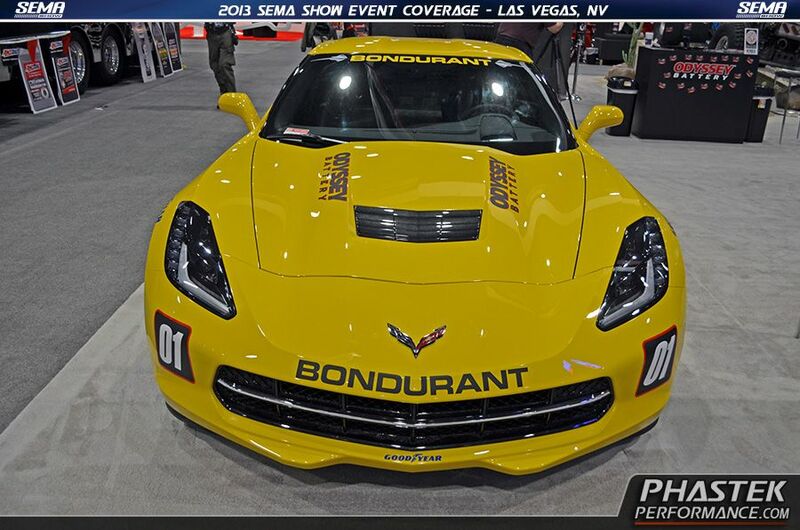 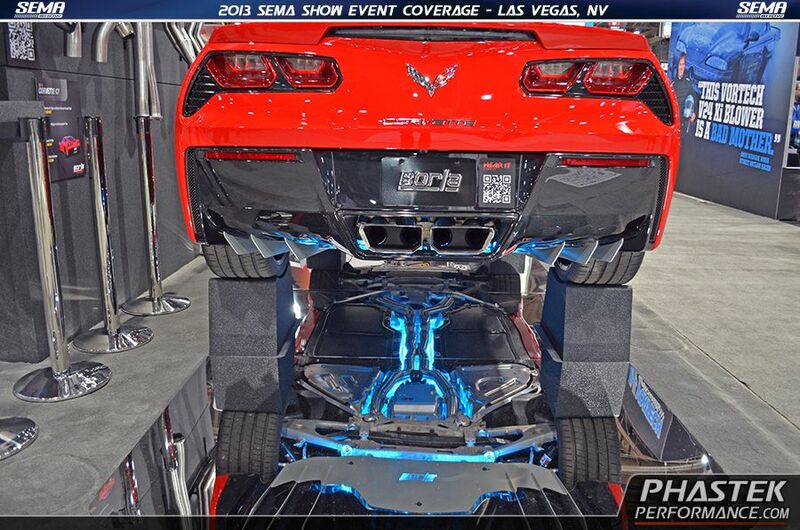 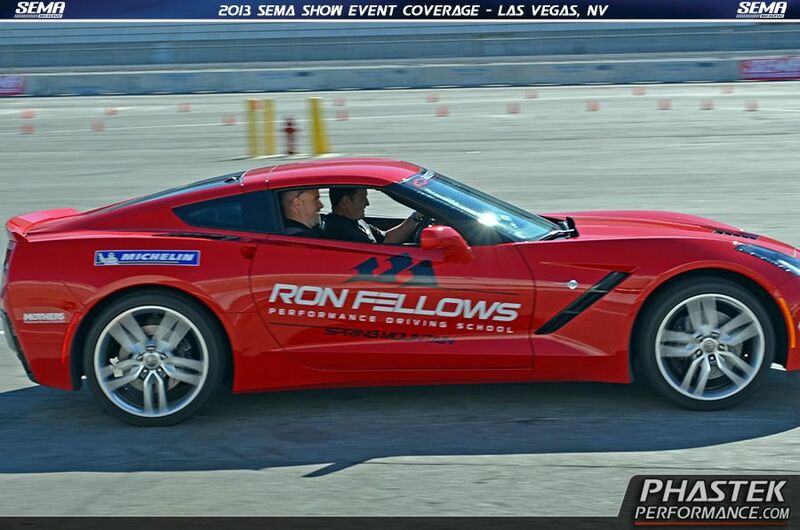 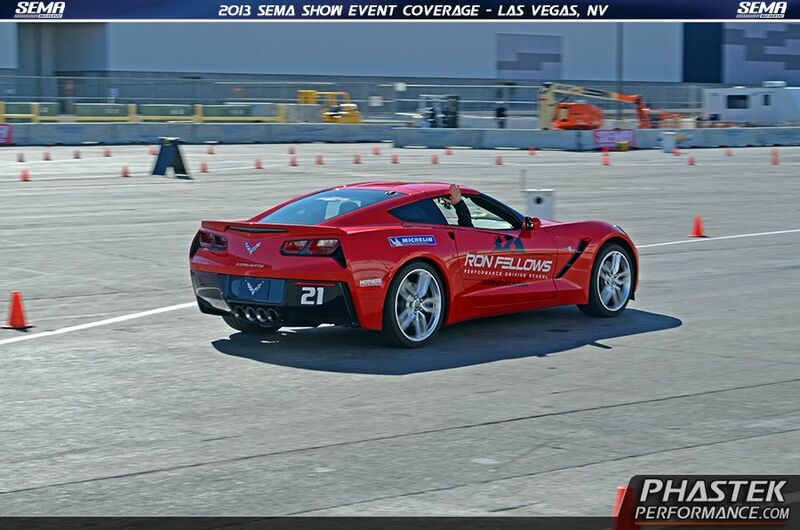 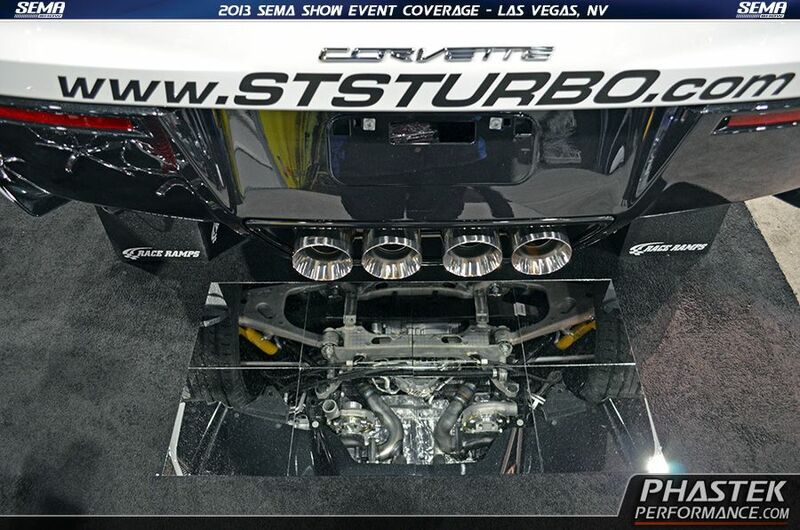 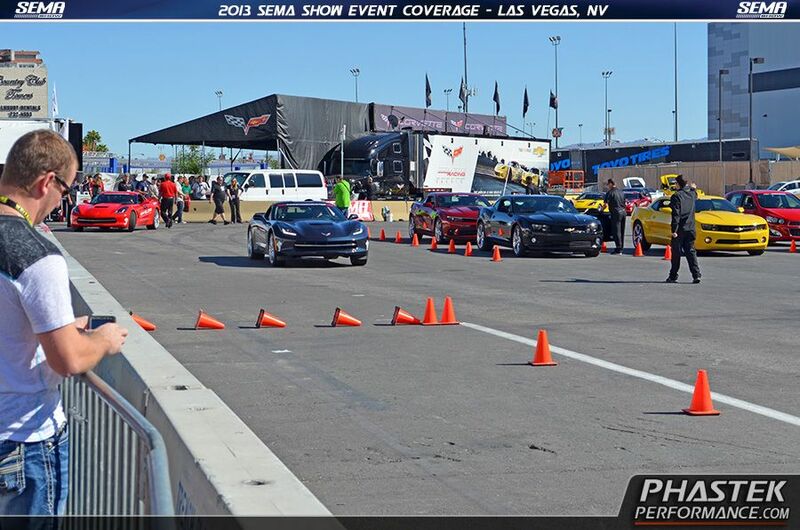 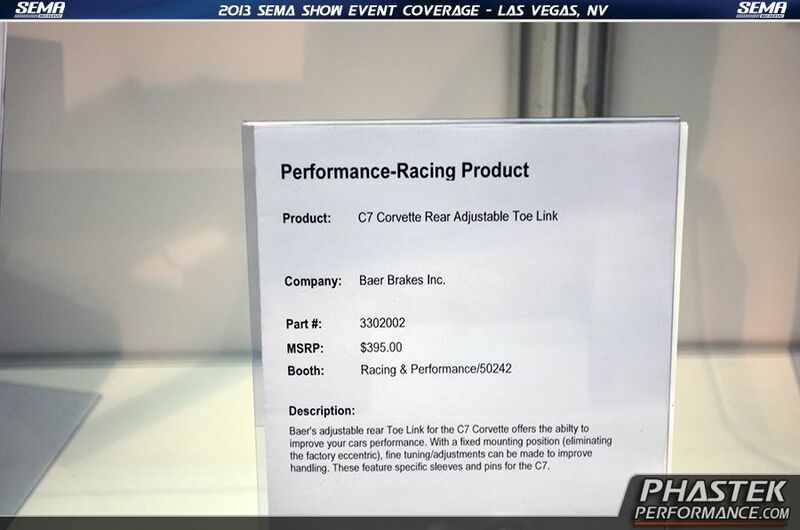 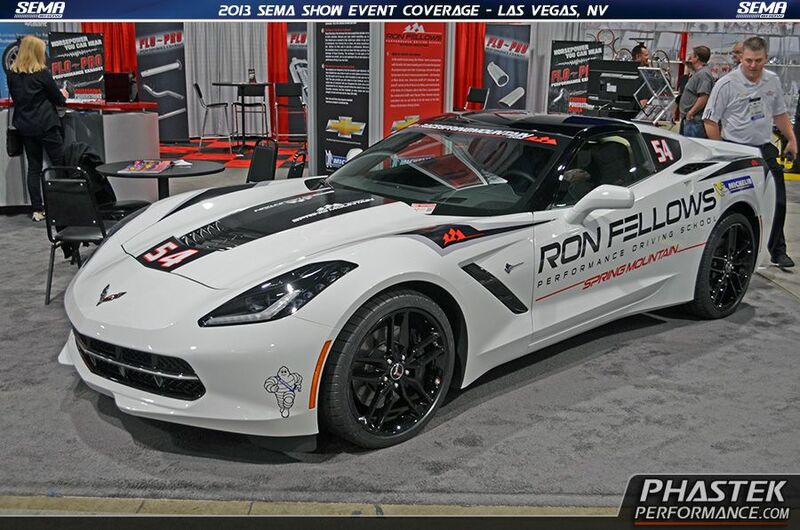 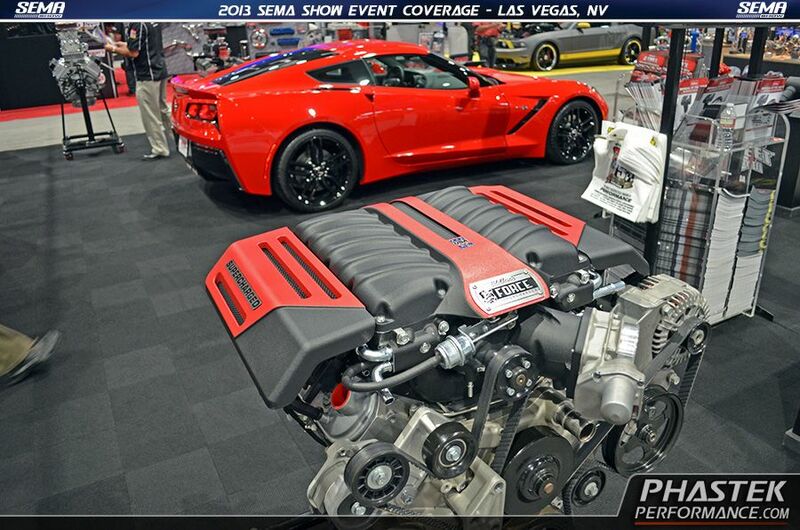 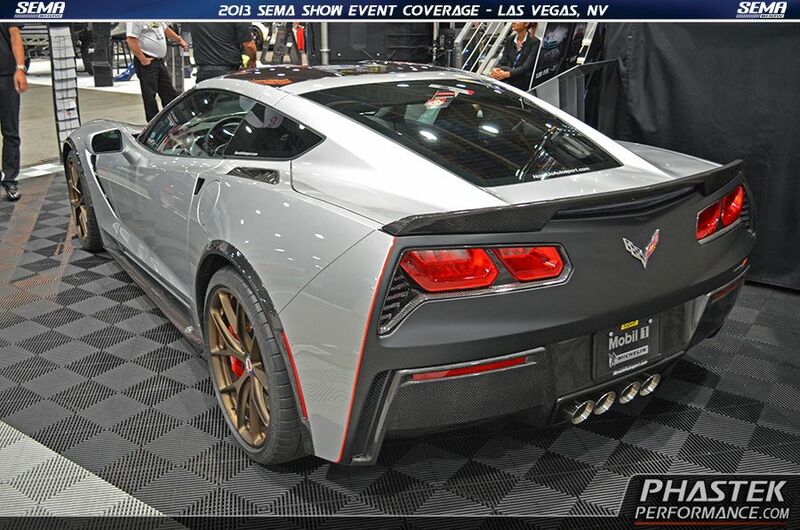 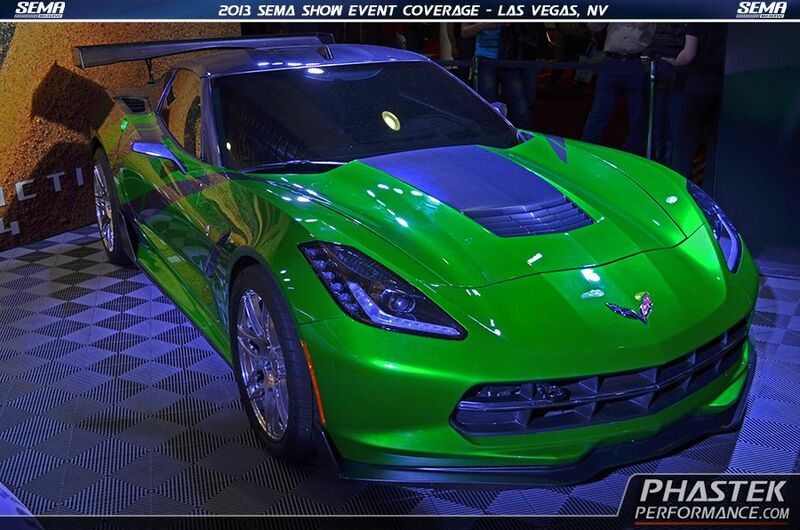 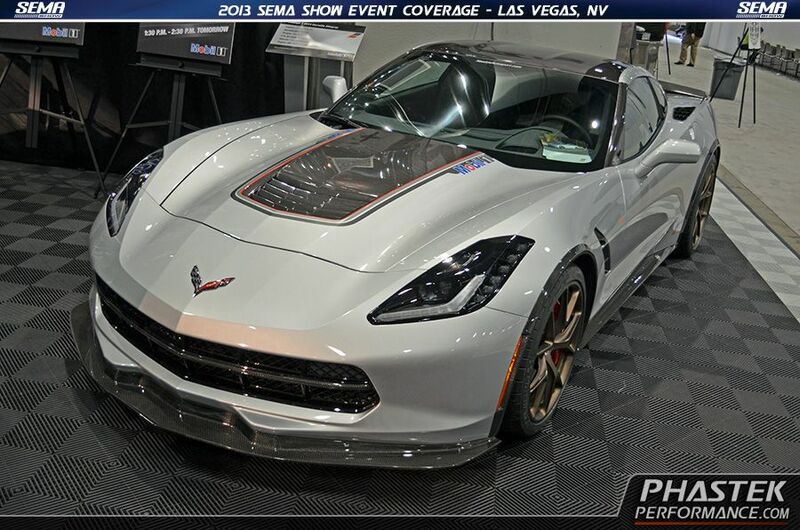 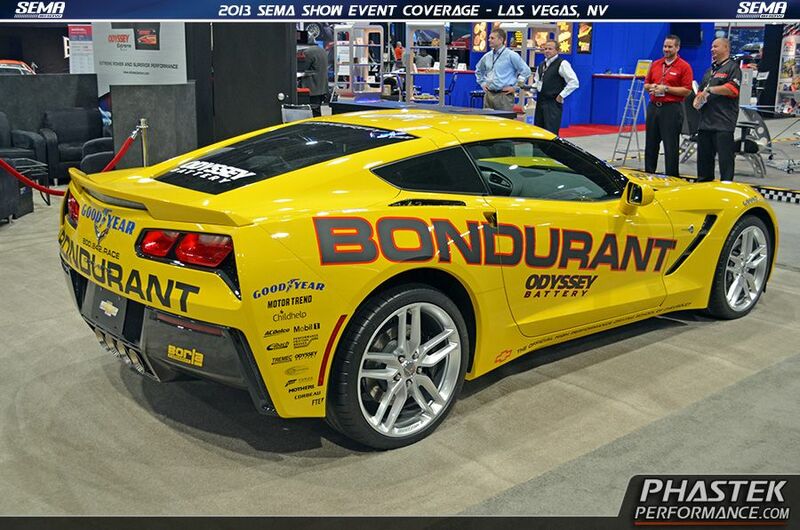 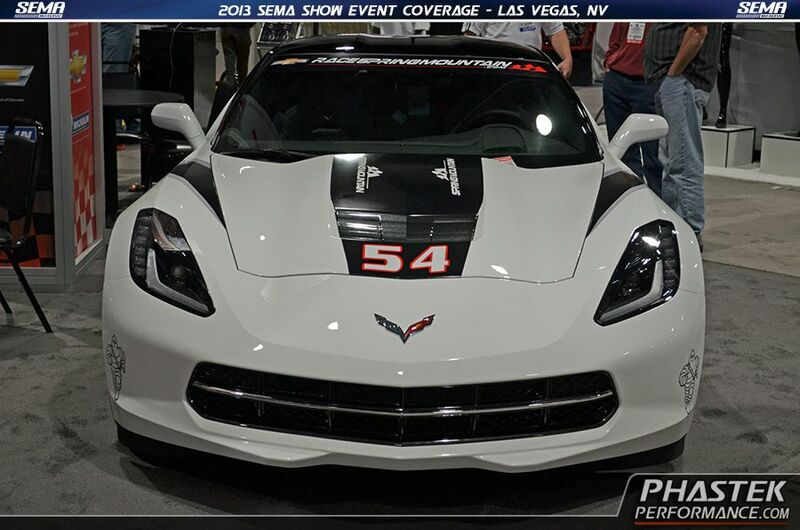 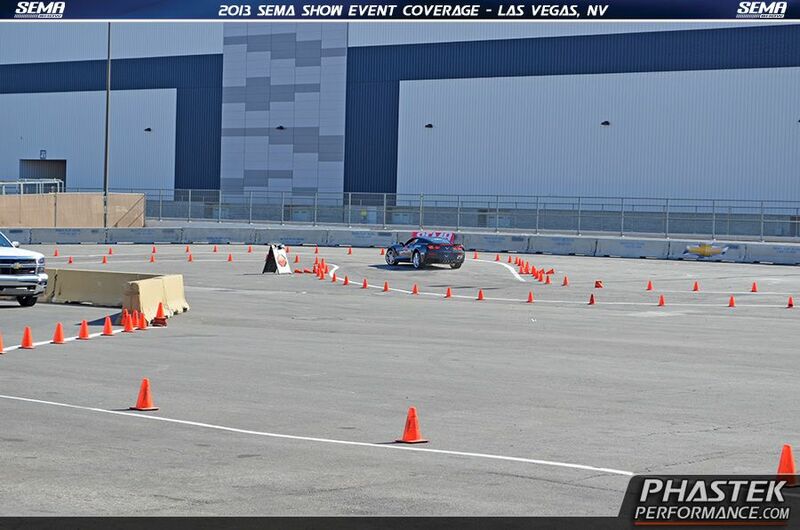 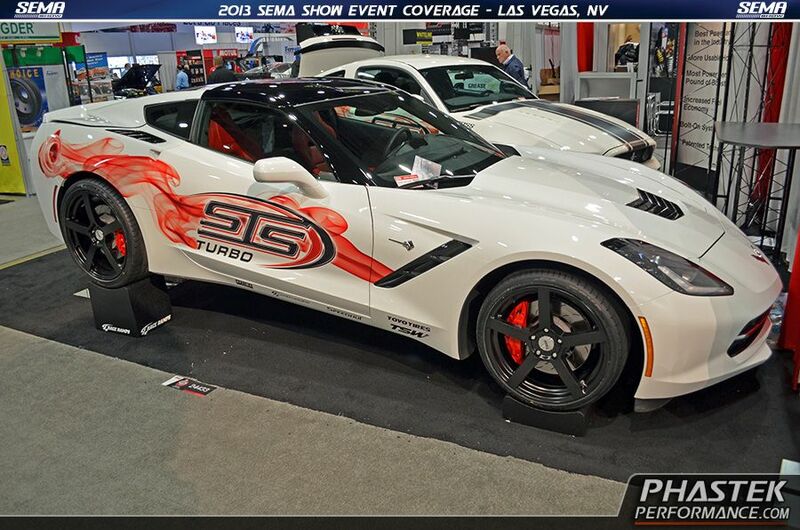 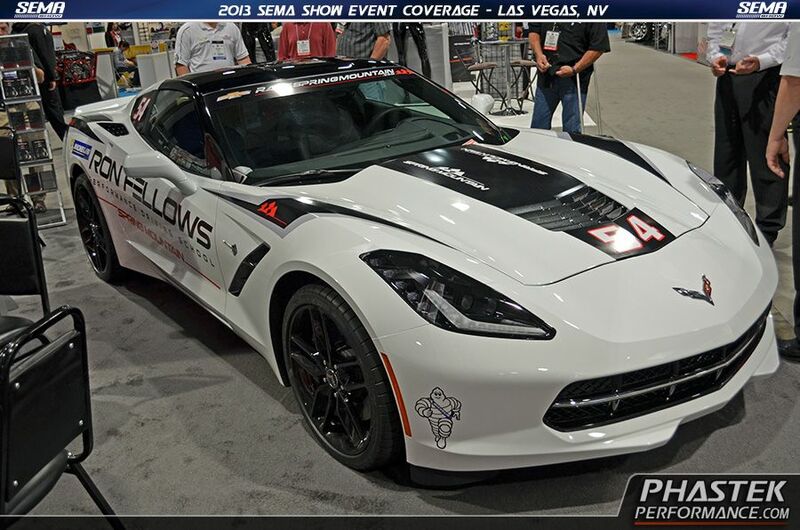 This C7 by Nuwiki Autosports was the best C7 at SEMA hands down and GM thought so as well, as it got 2 of 12 GM awards!